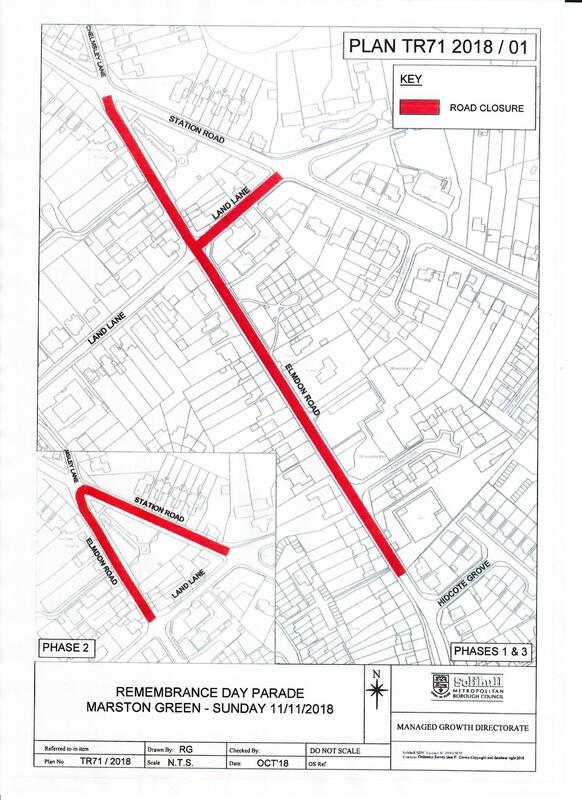 There will be a number of road closures on Sunday November 11 to accommodate the annual Remembrance Sunday Parade. There will be a service in St Leonard’s Church at 10:00 am, followed by a parade to the Garden of Memory where there will be a short service and two minutes silence will be observed. We would ask for your patience if you have to wait during any of the road closure periods and would offer our apologies in advance for any inconvenience this may cause you.